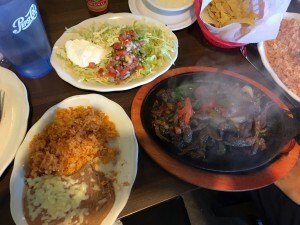 Cinco de Mayo – Authentic Mexican Food in World Golf Village! Finally a great Mexican place in World Golf Village! 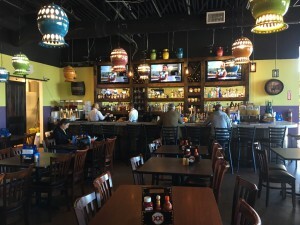 Cinco de Mayo, located at 124 Capulet Dr, Suite 109, offers very affordable lunch options, daily specials and a full bar. I was extremely impressed with the service and quality of food. I don’t know about you, but I normally judge a Mexican restaurant on their fajitas and queso. Cinco de Mayo gets five stars from me on both! Stop in for lunch or dinner and take advantage of their daily specials. Find them on Facebook at https://www.facebook.com/Cincodemayosaintagustine/ or their website http://cincodemayojax.com/. Let us know if you agree!